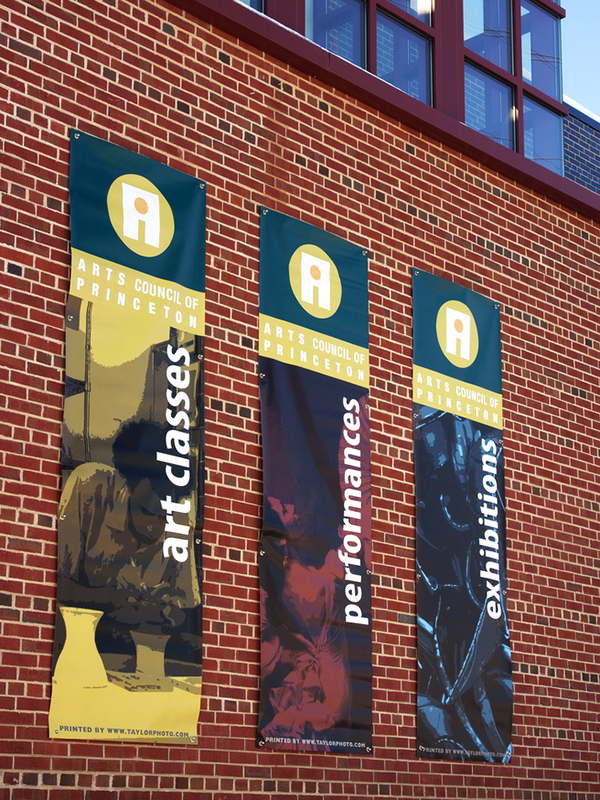 At Taylor Photo, we handle large format printing for some of the most distinguished clients in the business. 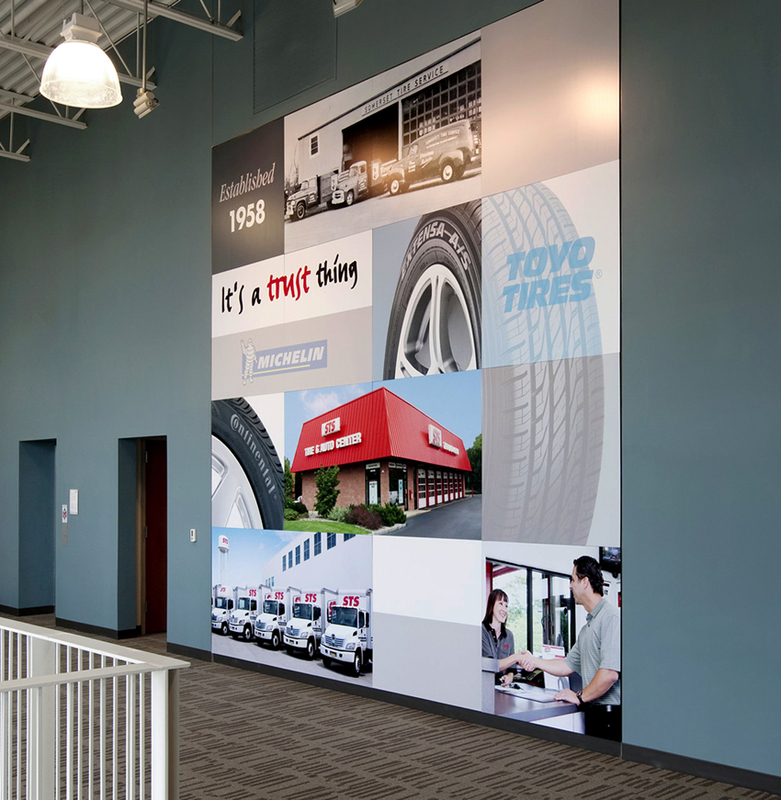 We’ve specialized in large-format digital printing since the late 80s. Companies such as Toll Brothers, Princeton University, and MGM Grand trust us to make their prints look their best at any size. 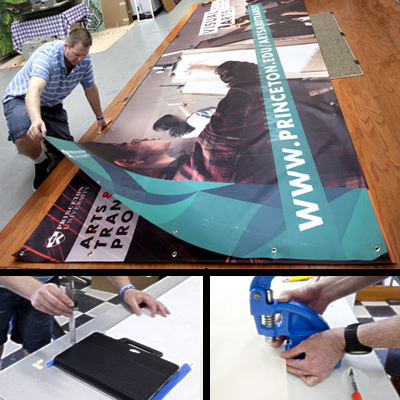 Posters, outdoor banners, trade show graphics, billboards, we’ve done it all. We pride ourselves on delivering quality over quantity, with experienced, expert technicians. We not only know the equipment, but know how to optimize a file to be the best it can be. We don’t just push a print button, we work with you to make sure your image is right for the size and material you need. Uses a unique UV process; ink solidifies on top of the material. Weatherproof UV inks makes this perfect for outdoor banners and billboards. 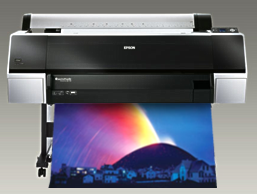 Produces amazing, near continuous tone full color prints; top rated by all of the industry’s top publications. 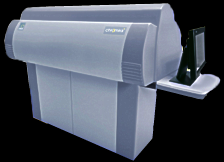 Uses specialized LED print imaging technology, not traditional inkjet. We use Fuji Crystal Archive for the ultimate in photographic reproduction. Better suited for indoor graphics and photos that require the best possible quality, as well as back lit panel displays for retail or trade shows. Not sure which process is right for your large format job? Give Taylor Photo a call, and we’ll recommend what’s right based on your needs and expectations. At Taylor Photo, we go the extra mile to assure that your prints look their best, even after the print is made. We offer a full range of mounting, assembly, encapsulating, and other production services to make your large print ready for action. 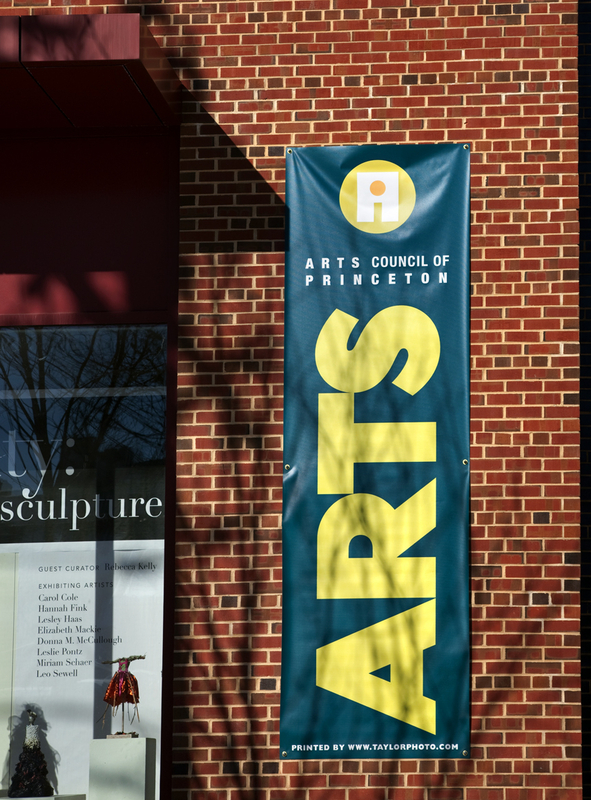 Whether it’s outdoor signage or a major product display, we make your image look its best.